DENVER — Colorado Parks and Wildlife is requesting proposals for the 2015 Colorado Wildlife Habitat Protection Program through June 5. A conservation partnership with Great Outdoors Colorado and revenue generated from the sale of habitat stamps means more than $9 million is available in awards. CPW Land Protection Specialist Matt Lucia, who coordinates CWHPP, has advice for applicants. “Applicants are encouraged to contact their local CPW Area Wildlife Manager for assistance describing the wildlife and habitat values accurately and to discuss the merits of their proposal,” Lucia said. Merit is based upon the applicants addressing one or more of the Colorado Parks and Wildlife Commission’s priorities such as: big game winter range and migration corridors (emphasis on sagebrush, mountain shrub, pinyon-juniper, oakbrush, and aspen habitats), riparian areas and wetlands, hunting access, fishing access, or critical in-holdings within State Wildlife Areas. CPW approves and issues final award decisions. Successful applicants will be notified following the November CPW meeting. All application materials, including the proposal Instructions and the proposal form, are available at http://cpw.state.co.us/aboutus/Pages/LandWaterCWHPP.aspx. Email submissions to: Wildlife.RealEstateProposals@state.co.us. 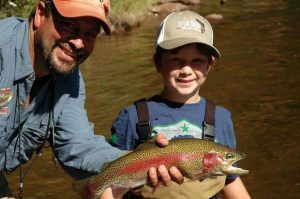 The Roaring Fork Conservancy’s 11th-annual river float will take place on May 30 along the banks of the Roaring Fork River. 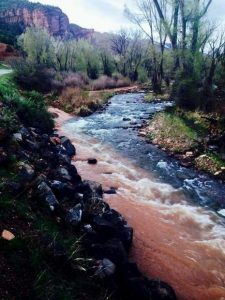 The Roaring Fork Conservancy staff and river ambassadors will accompany willing participants to float the Roaring Fork River. 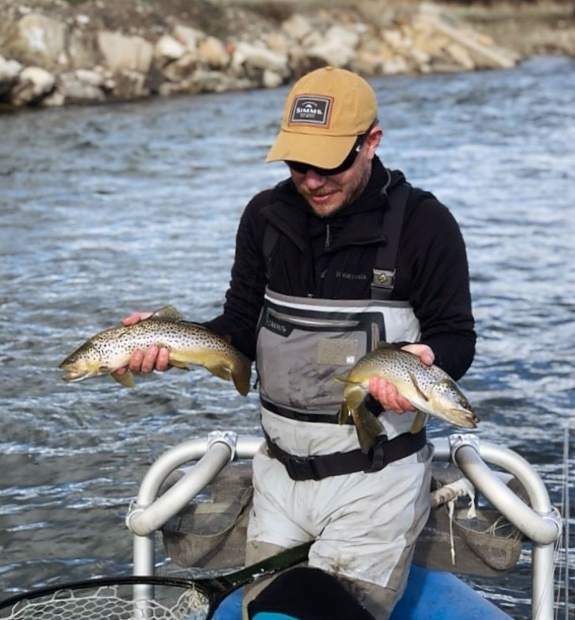 A cook-out with live music, and the opportunity to try stand-up paddle boards, kayaks, fly rods and the latest gear from local outfitter shops will take place afterward at the Coryell Ranch. Rafts and guides will be provided by Aspen Whitewater Rafting, Blazing Adventures, Blue Sky Adventures, and Elk Mountain Expeditions. Cost for all festivities will be $30 for members of the Roaring Fork Conservancy and $40 for non-members. Cost for only lunch if $15 for non-members and $10 for members. Registration is due before May 28 and can be done online at http://www.roaringfork.org/float. Information: Roaring Fork Conservancy, 970-927-1290. The Roaring Fork Conservancy will host a high-altitude heron watch on the James H. Smith Northstar Open Space near Aspen on May 13. One of the highest known colonies of nesting great blue herons in Colorado call Northstar Open Space home, and the Roaring Fork Conservancy and Aspen Parks will host an evening of heron watching above 8,000 feet. Herons will be viewed up close with spotting scopes and binoculars, which participants are asked to provide on their own. There is no cost for conservancy members. Nonmembers are asked to pay a $10 fee. 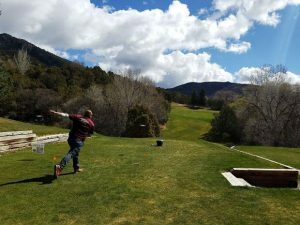 This event is underwritten by City of Aspen Parks & Open Space.